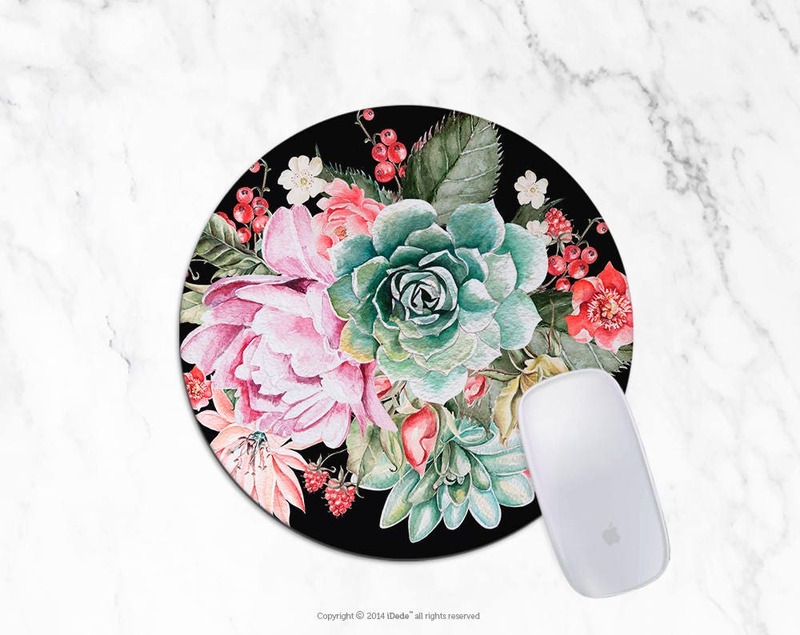 This mouse pad is awesome! I have decorated my office space in a kind of minimalist style with (fake) succulents in Japanese-style bowls. 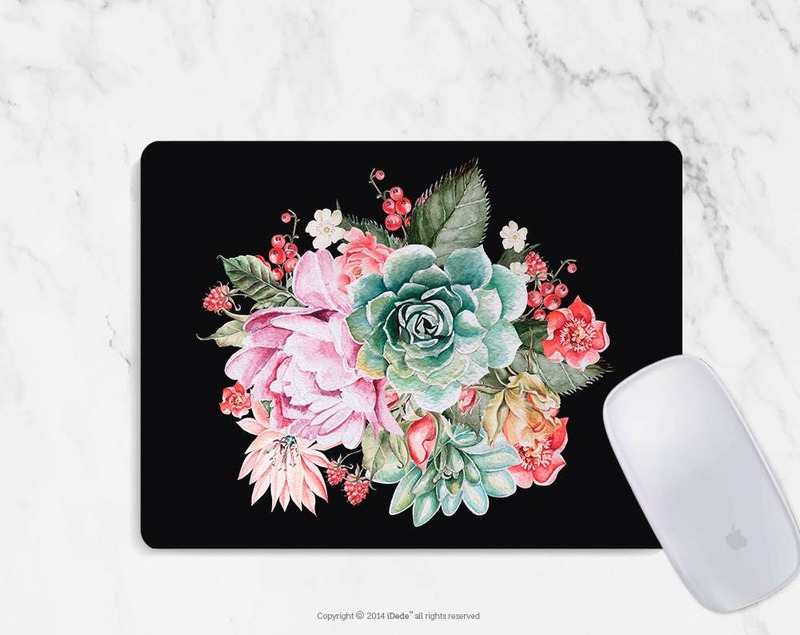 This mouse pad fits right into my theme and brings some color and beauty onto my all white desk. I contacted the shop regarding shipment as there was no tracking number. Did not receive a reply. Luckily it arrived a few days later. When I opened the container the mouse pad was frayed like it had been cut with a dull blade. Does the job I bought it for but not great quality. Not worth it to ship back to get a new one.